Now you can easily export OST to PST to use them freely. We give you guarantee for recovering all your data without any fail. 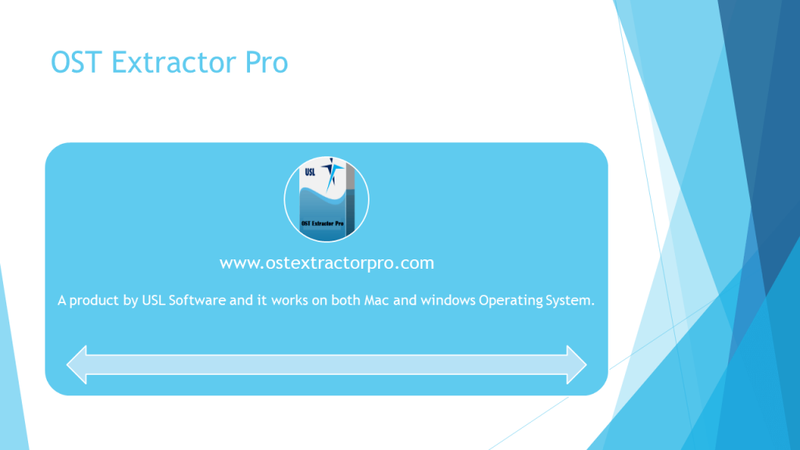 Download the software now and experience working with the best conversion tool for OST to PST. 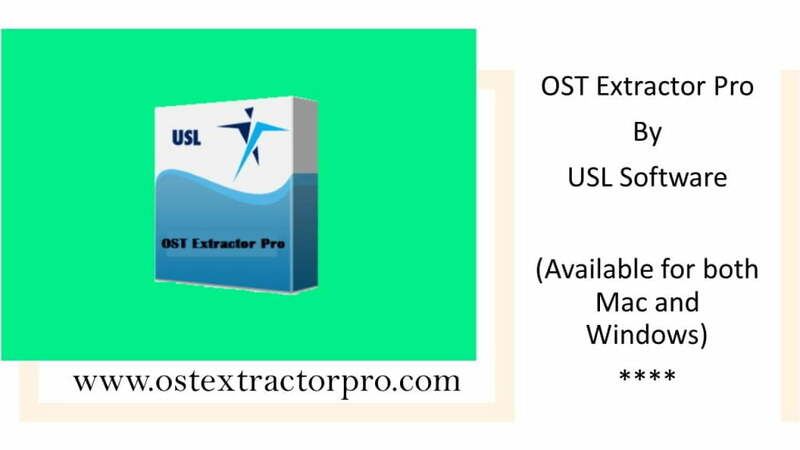 Unique features that “OST Extractor Pro” -> loss of data integrity, no leakage of data, very secure, high accuracy maintained, 24*7 customer care, Regular updates lifetime, Very fast. Select your folders and preview your data. 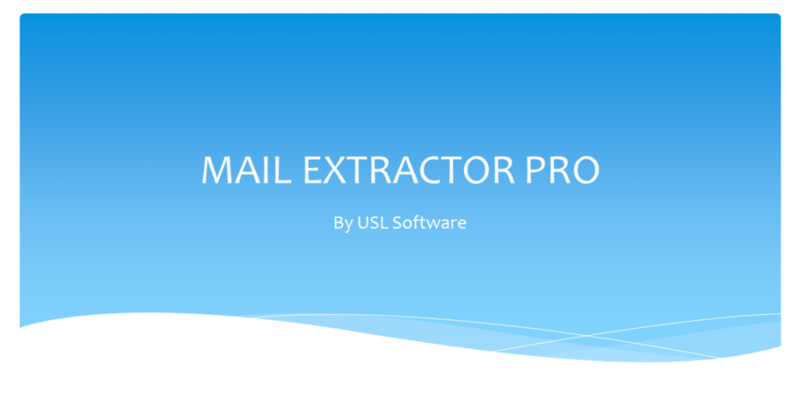 Install “OST Extractor Pro” from the download page. After successful installation, launch the software in your machine. Simple interface will appear and ask you for loading your OST file from the system. You will be asked to upload the OST file which you need to convert into PST format. Click on the “open OST file”. Select ‘*.OST’ file and click on ‘Open’. Select folders that you want to convert. There is a option –‘Ignore empty folder’ and the tool skips empty folders.. Select the output format that you want for your output file. 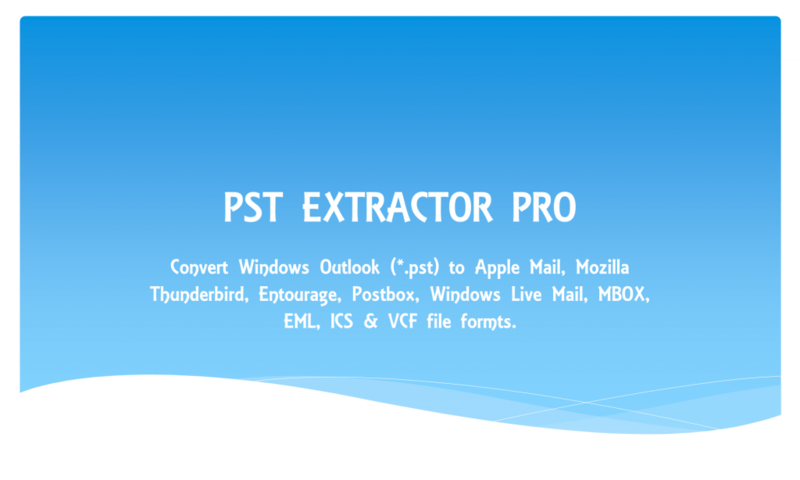 Tool supports formats like PST for Mac & Windows Outlook, Apple Mail, Thunderbird, Postbox, MBOX and EML file format. Click on ‘start’ for conversion process. The process will start right away after you choose the desired location for saving the output file. It will ask you to locate the place where you would wish to save the recovered file. Choose the folder from the machine and click ‘ok’. It will now convert your OST files into desired format. It will show you the log report and a message after completion of the process. Think less and download the software now. Below is the link to download. No signing up, no hassle, just few steps to follow and start working with the tool. 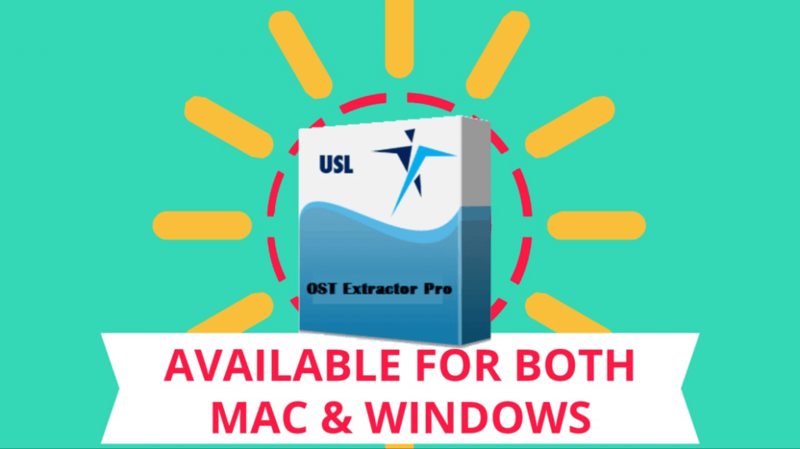 To download the free trial of the OST extractor Pro, click here.